is the systematic use of higher consciousness energy symbols for the purpose of self-development and healing. This book is a perfect starting point for getting familiar with Kofutu. You can learn to heal yourself and others with in-person techniques using the Kofutu Symbols. 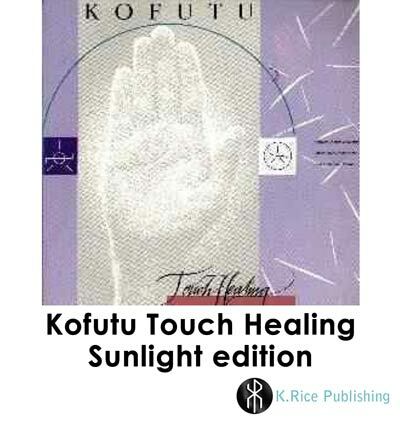 This Sunlight Publishing edition was originally published as KOFUTU Touch Healing by KOFUTU Inc. Wayzata, Minnesota, 1982. 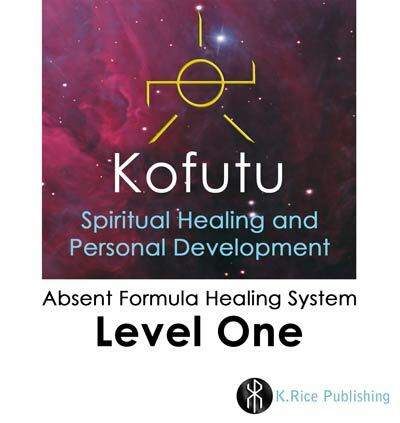 Kofutu Level One Absent Formula Healing contains the basis for “sending” healing remotely using higher consciousness energy symbols for the purpose of self-development and healing. Healing script forms are used to direct healing energy to yourself and others. The book also provides many techniques for balancing energies including universal healings to benefit the planet. adds four “power” symbols to the 56 symbols in Level One. They are offered with application as eight added healing specifications. 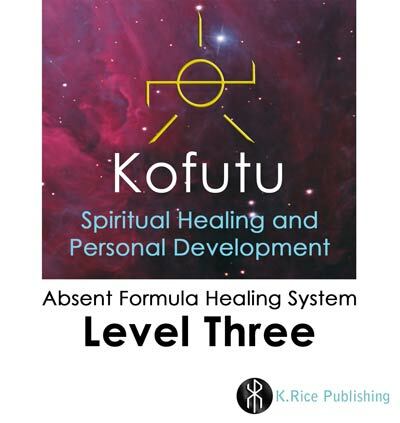 The added symbols in each level (starting with Level Two) are also used to amplify the healing scripts. The direct commands in Level Two provide tools for enhancing the energies for in-person or absent healing work and for personal growth. adds another set of four “power” symbols. Four additional specification formulas using the new symbols are also included. 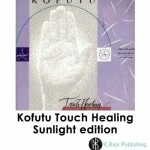 Kofutu healing chains and Kofutu calendar healing techniques are introduced. adds two new symbols and four new specifications. The Level Four Meditation using eight spiritual rays is explained. 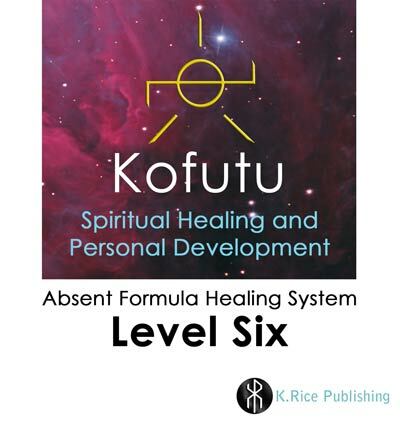 This meditation is designed to help with self-healing or for healing others. 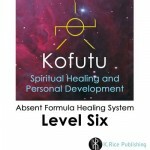 Kofutu Wholeness healing, Kofutu Aura healing and Kofutu Intensive healing are the new techniques included. adds two new symbols and four new specifications. The new symbols are used to enhance the Level Two direct commands and nine additional direct commands are added. adds one new symbol and two new specifications. Kofutu Personal Energy Matrix healing is added and provides a tool to prepare for Kofutu Formula Master Training. is a course not available online. Printed manuals are included with this course. There are multiple phases in this course: Symbol Square Meditation, Levels review, basic healing techniques, Intermediate healing techniques, Kofutu Formula Master test, Advanced healing techniques including Kofutu Level Openings for Levels One through Six, Certification application and discretionary Advanced techniques. Application details are included with Level Six.